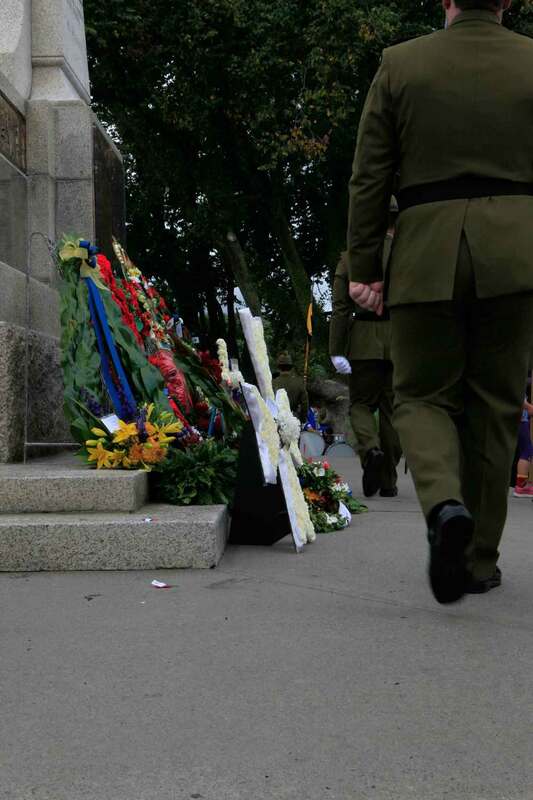 ANZAC Day is always an important day in our community. Palmerston North has several public services running throughout the morning at different locations and times. Please feel welcome to attend. Those wanting to parade are to assemble on Church Street, opposite All Saints Church at 8.15am. Any wheelchair users can assemble on Main Street opposite the iSite. At 10.15am there is a Mayoral Morning Tea at the Conference and Function Centre with a short address from Mayor Grant Smith. All members of the public are welcome. Click here to view and download the Order of Service for the Civic Ceremony. 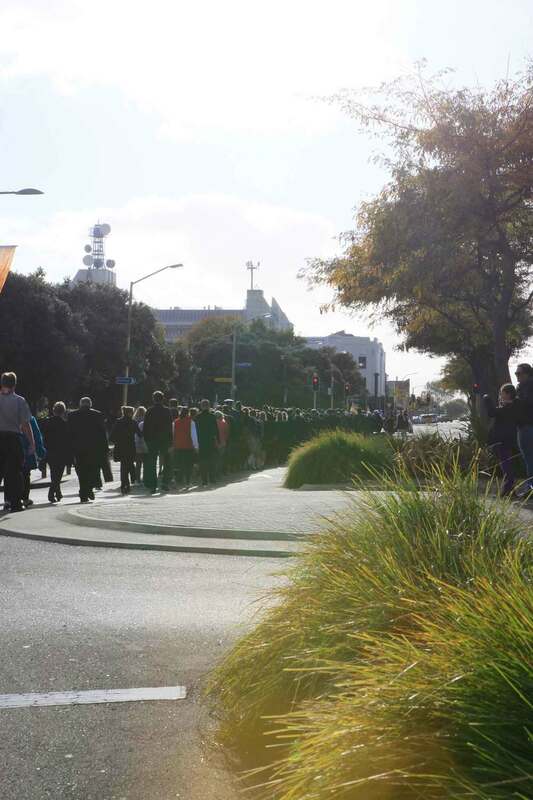 Any group or organisation that wants to lay a wreath or march at any of the Palmerston North services need to register by 5pm Thursday 19 April. Register online here or phone 356 8199. Anyone wanting to lay a wreath please make contact with Jean Thompson prior to the service. Please bring a plate of food to contribute to the shared morning tea following the service. 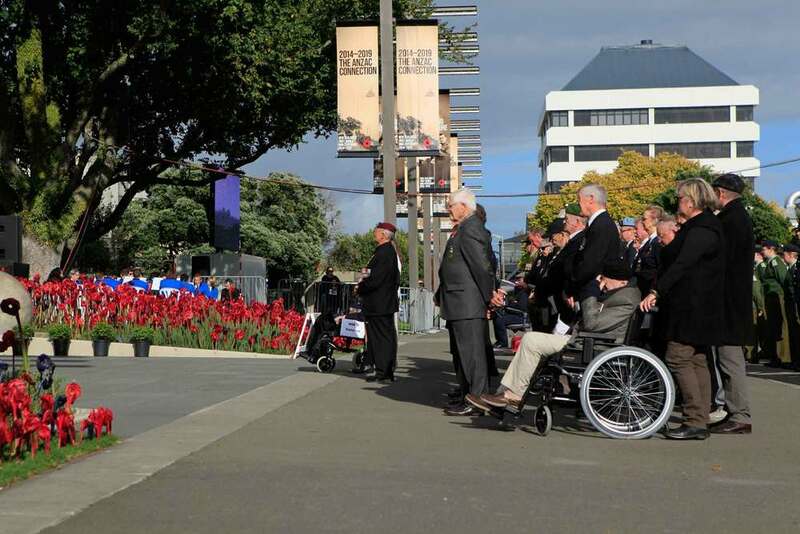 Palmerston North City Council’s Libraries and Community Services unit have organised a range of activities for all ages to commemorate ANZAC Day throughout April. For more details click here.